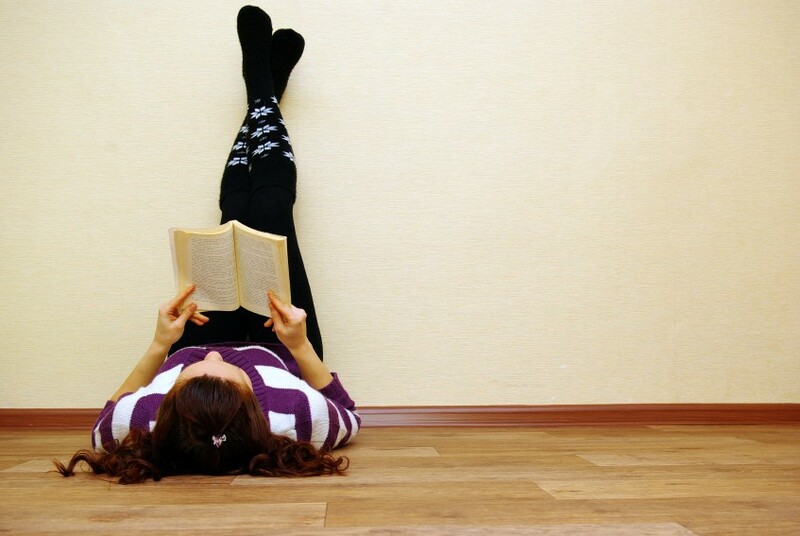 As many teachers know, ESL students struggle with reading activities, especially those that are reading out loud. Reading activities can be fun! Here are a few different activities for engaging your students and helping them to love reading! One major problem that Beginner students experience when learning reading skills is words that do not have meaning, such as function words that exist for grammatical purposes; for example, determiners, which are used to add information about subjects or objects. Learning to read in either a native language or a second language requires learning the individual sounds associated with script first. The alphabet of the phonic approach is gradually worked through, beginning with individual sounds usually contained in simple one or two syllable words that represent the target sound: A is for apple, B is for boy. This is bottom up learning, which aim is to enable students to begin to learn the symbols for the most common sounds represented by each letter of the alphabet. Words that contain just two or three sounds are drilled using pictures, and with much spoken repetition along with exposure to the written words, a sight vocabulary is developed. Sounding words out is necessary to decode them, but how they become fluent is in doing enough reading so that students recognise words on sight. In this TEFL article, I will discuss key factors for developing sight vocabulary. 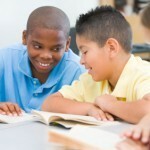 How Is Teaching Fluency In Reading And Listening Achieved? Teaching receptive skills to gain fluency in reading and listening can present a real challenge for TESOL / TEFL teachers. As beginning second language learners, it is common to experience that lost feeling when trying to communicate with native speakers. 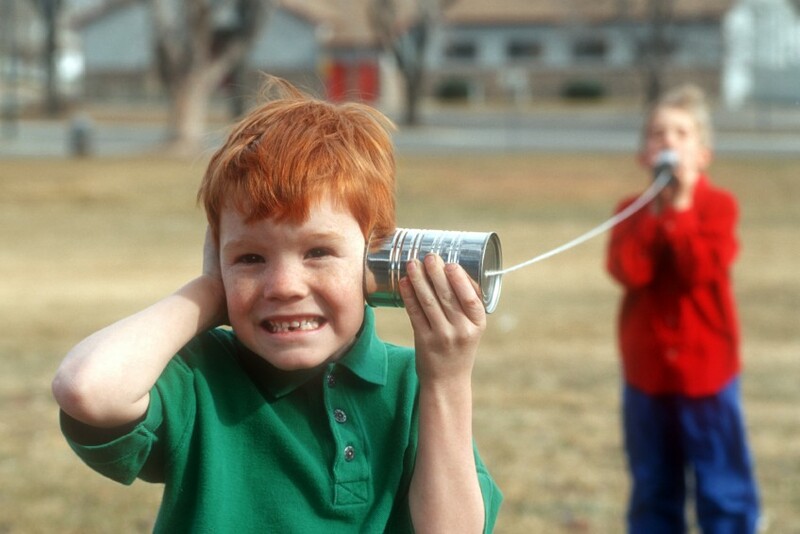 An opening conversation might go well because greetings have been learned and practiced to the point of complete mastery; however, soon something is said too quickly or too many words that are incomprehensible are used and the listener is lost. Too many failed interactions like this are demotivating and often the learner gives up. Similarly, with reading, if the level of language used is too complex, the reading becomes a slog, a laborious process of trying to make meaning. 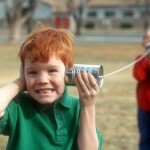 We usually think of fluency as it relates to the productive skills of speaking and writing, but fluency is also an essential component in the receptive skills of listening and reading. Oftentimes, when ESL teachers ask a large group of students to do a reading comprehension exercise there are two common outcomes that are not ideal. On the one hand, students get bored and distracted fairly quickly and don’t do their work. On the other hand, they work quietly – maybe too quietly – and the lack of noise and interaction makes students feel sleepy. These outcomes are far from what we would like to happen in the ESL class and none of them is conducive to the real development of reading skills and the overall language development and improvement of our students. Making sure that reading comprehension exercises resemble real life situations is one way to ensure that our students get the most from the lesson. 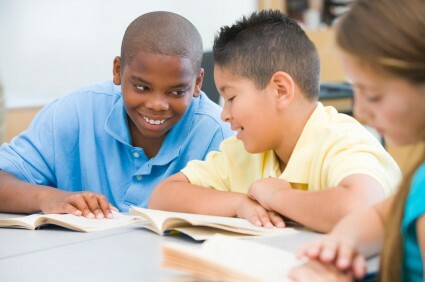 Even though extensive reading should be done mostly for fun and general language development, giving the students a choice of activities or tasks to complete while reading their book and / or after finishing the book will help you keep them accountable for their reading and will let you know if they understand the gist of what they are reading as well. Extensive reading is the use of interesting texts for general language development and comprehension. It differs from intensive reading in that students do not get tested on all the details of the plot and do not stop on every new word. The aim of having your students do extensive reading is mainly for them to practice the language, develop their overall comprehension and be exposed as much as possible to the language they are learning. When you read an ad, the paper, a book, or a shopping list do you read them the same way? When you read the newspaper this morning before going to work, did you read every piece of news in detail? Did you just read the headlines? Did any headline catch your attention so that you wanted to read the full article? When we read a text, we don’t always read it the same way. Sometimes we pay attention to details and other times we just search for keywords. In this video, Ontesol introduces five critical techniques that TESOL certified teachers can use to help their students develop and improve their reading skills. 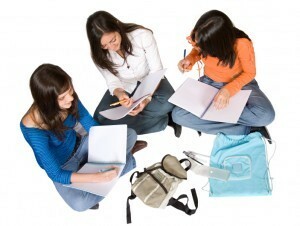 Many ESL teachers assume that the students they will be working with, though they may be low-level in English, will be literate in their first language. In many teaching situations this is not always the case.